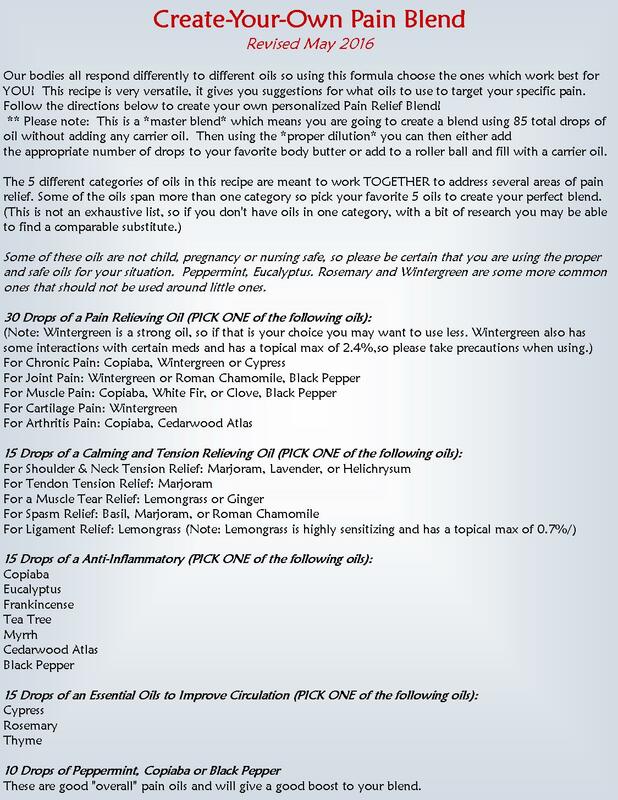 Many of us suffer from different types of pain & inflammation rather it be muscle and joint issues, arthritis or bruising, even growing pains for young ones, and many other types of pain issues and are looking for some natural remedies so we don't have to take so many meds such as Advil or aspirin. 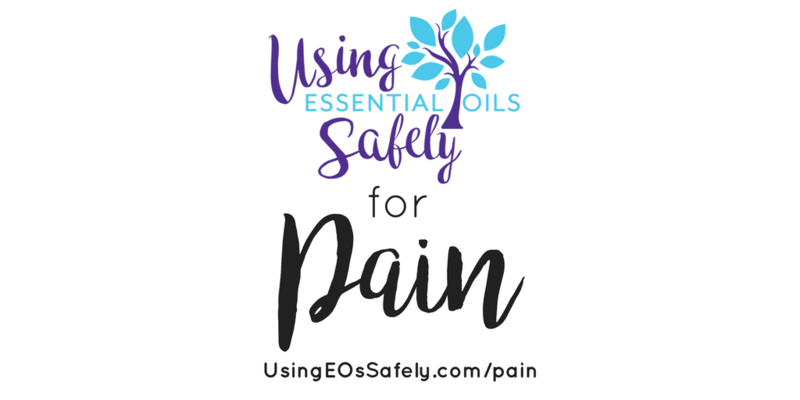 The following articles, links and recipes will help give you some safe pain relief ideas. Some find that diffusing or using a personal inhaler can help with pain. Others find that topical use, such as rubbing an oil or blend on the affected area is much more helpful. 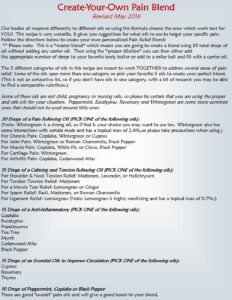 In the info below you will find options for both inhalation and topical use. For topical use in a healthy adult we typically recommend a 2-3% dilution, but sometimes for more intense pain you may need to go with a higher than normal dilution. Using a higher dilution is ok for something like this as long as you are only using it for a short time. One of the best oil for bruising is Helichrysum. You can find out more about this wonderful oil in Lea's Free Helichrysum class.